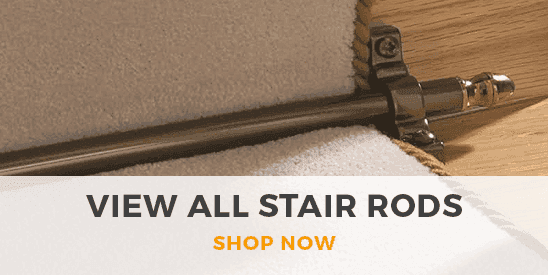 For those who want a minimalist and environmentally friendly hallway decor option, a natural Sisal runner is the perfect choice. The durable and practically indestructible flat-woven fibres make Sisal ideal for hallways and other high traffic areas, and our collection features a huge variety of attractive patterns and harmonising colorways, perfect for adding the finishing touch to your hallway design. 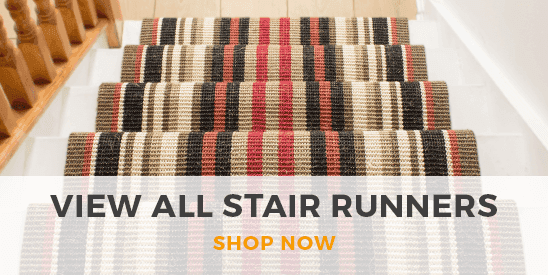 Find your favourite Sisal runner in our collection below and get yours made to order in any length.